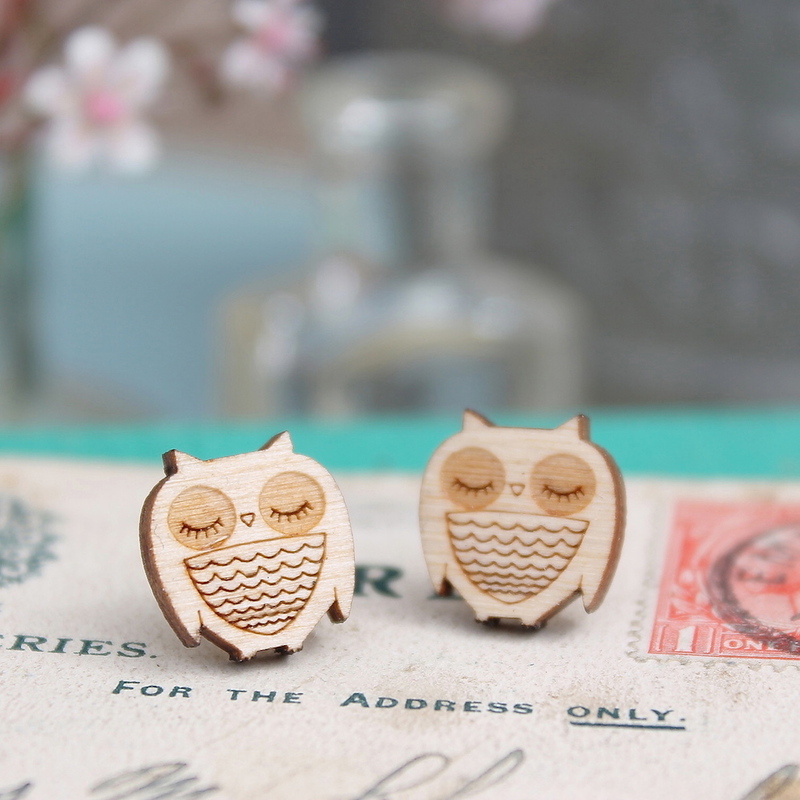 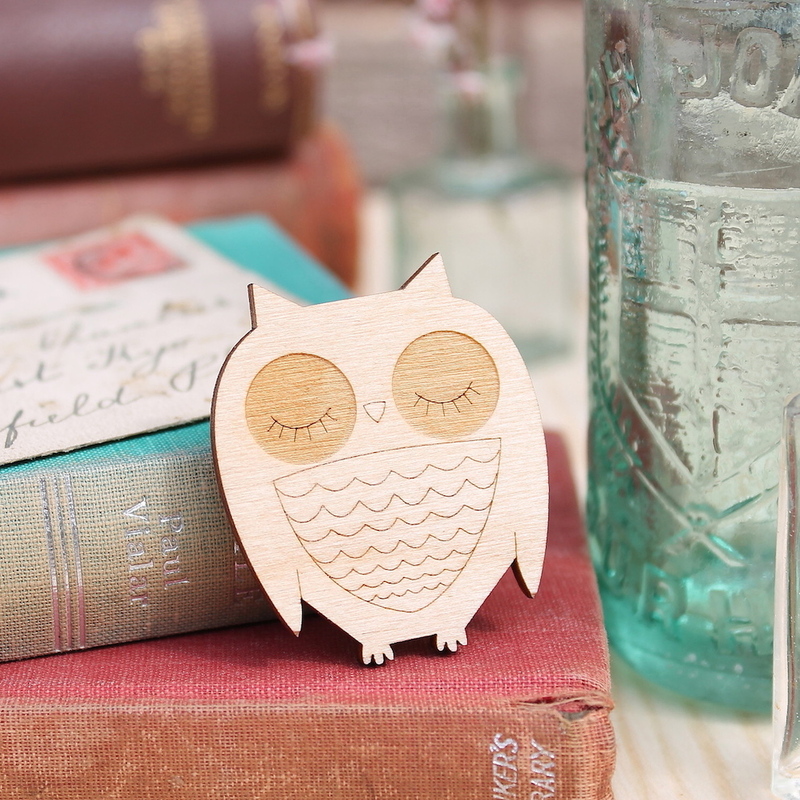 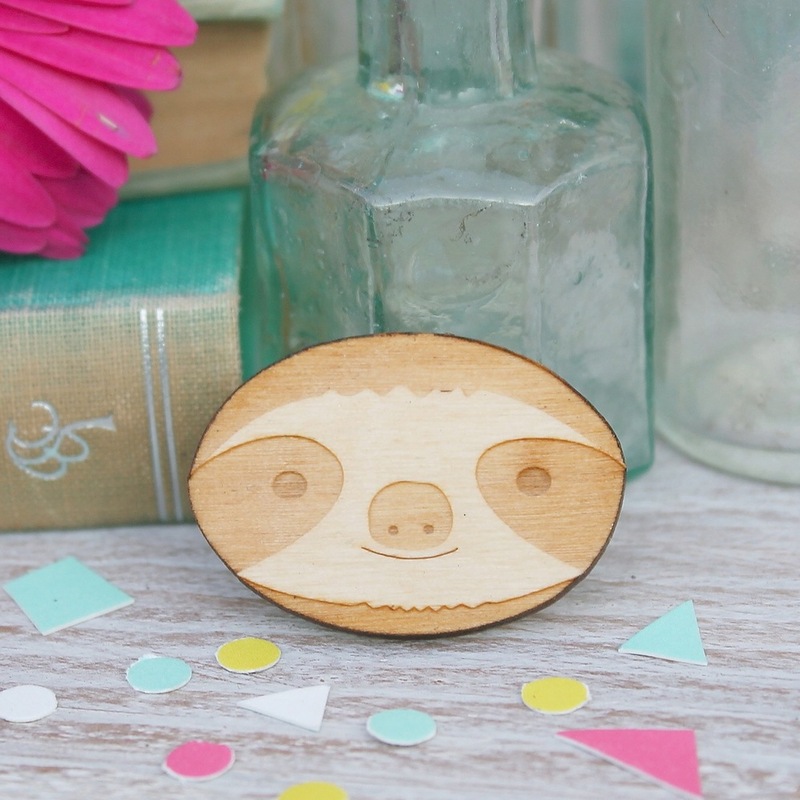 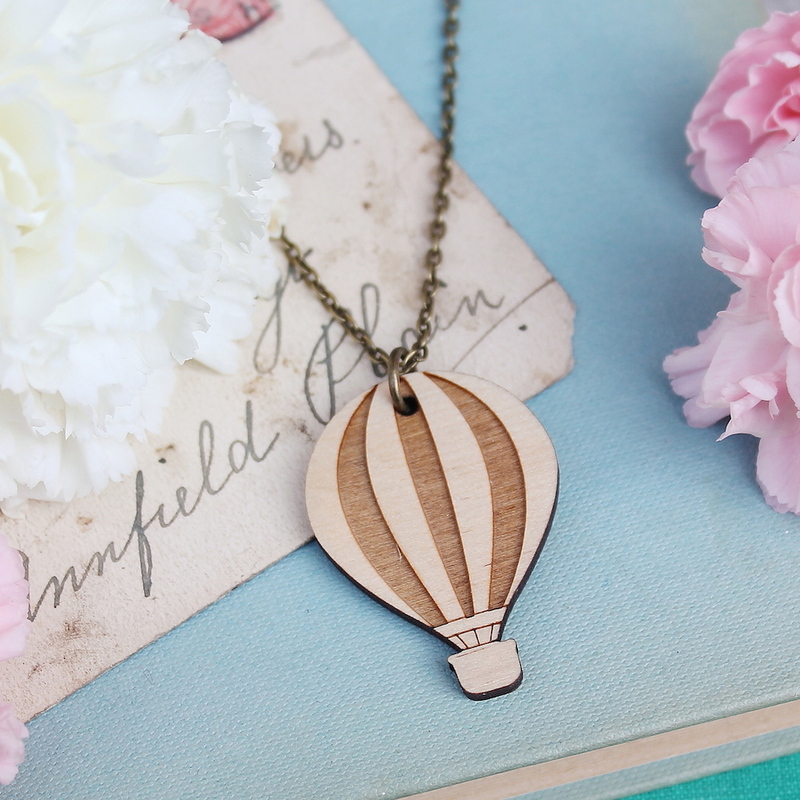 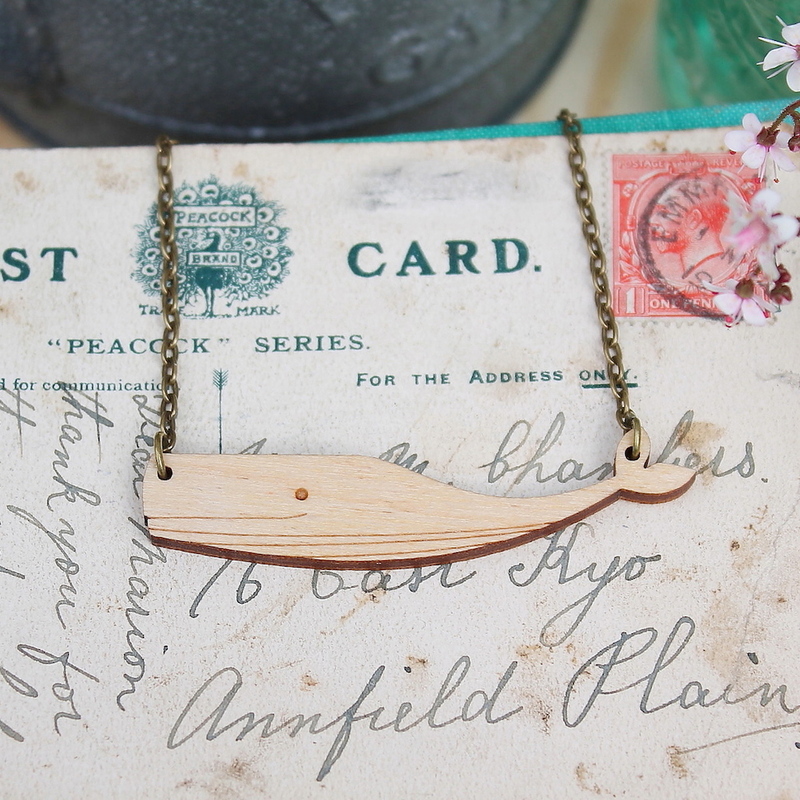 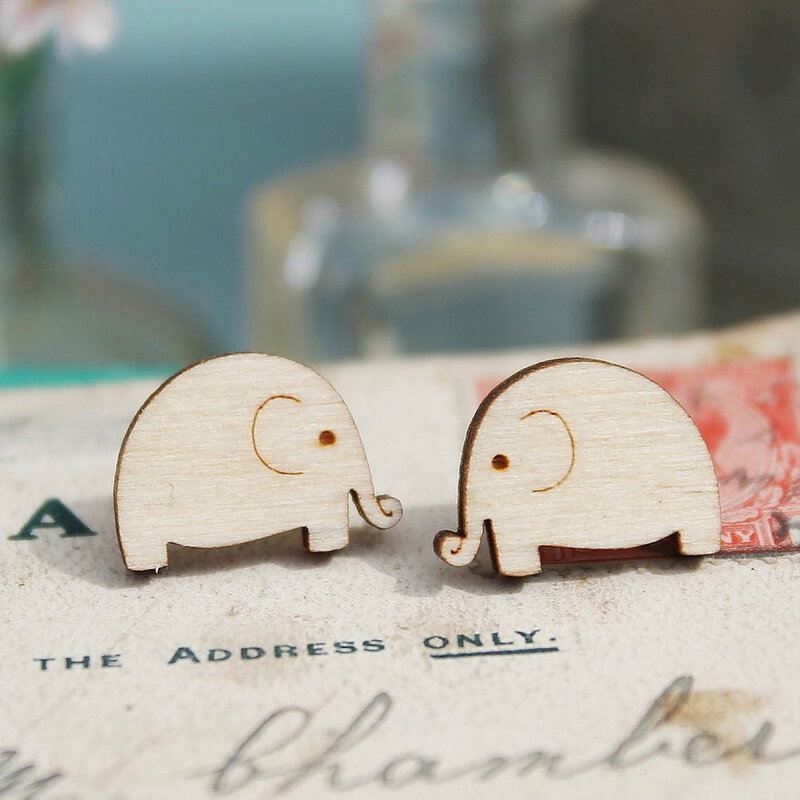 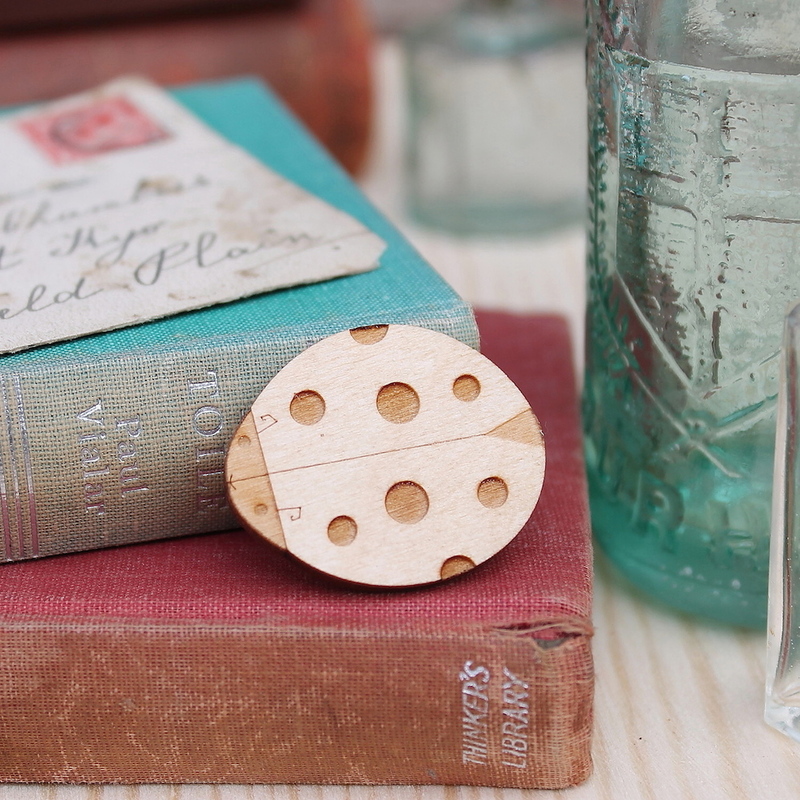 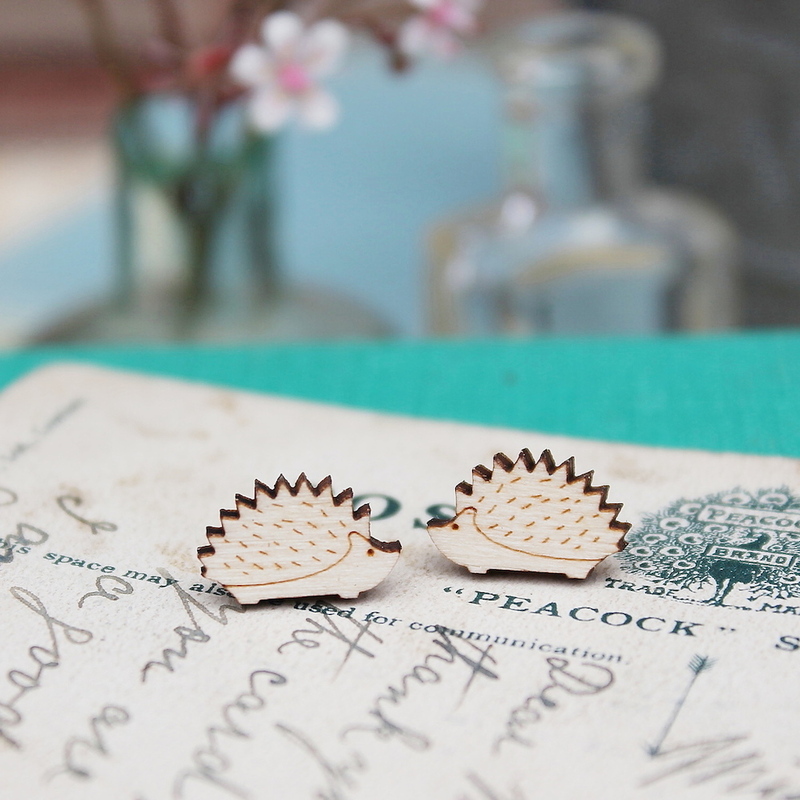 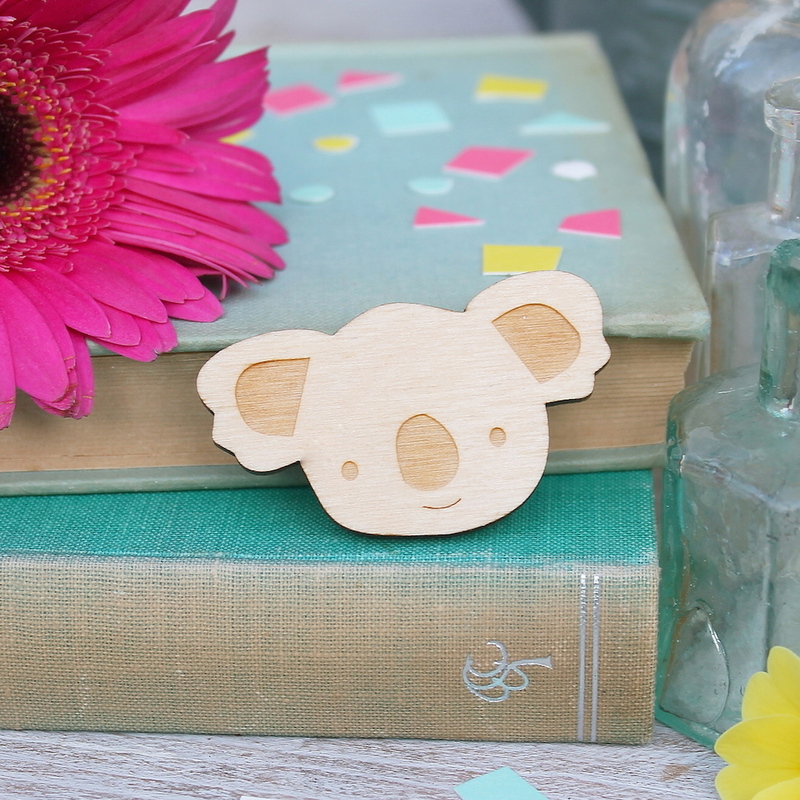 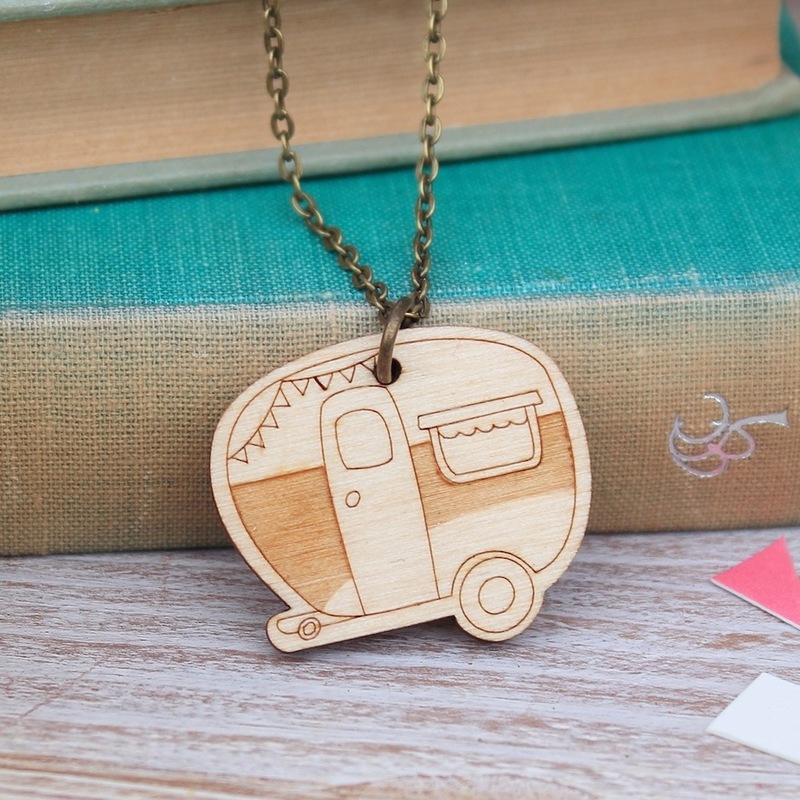 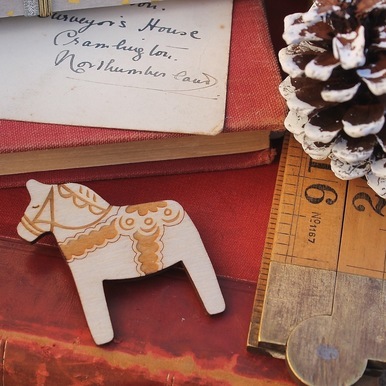 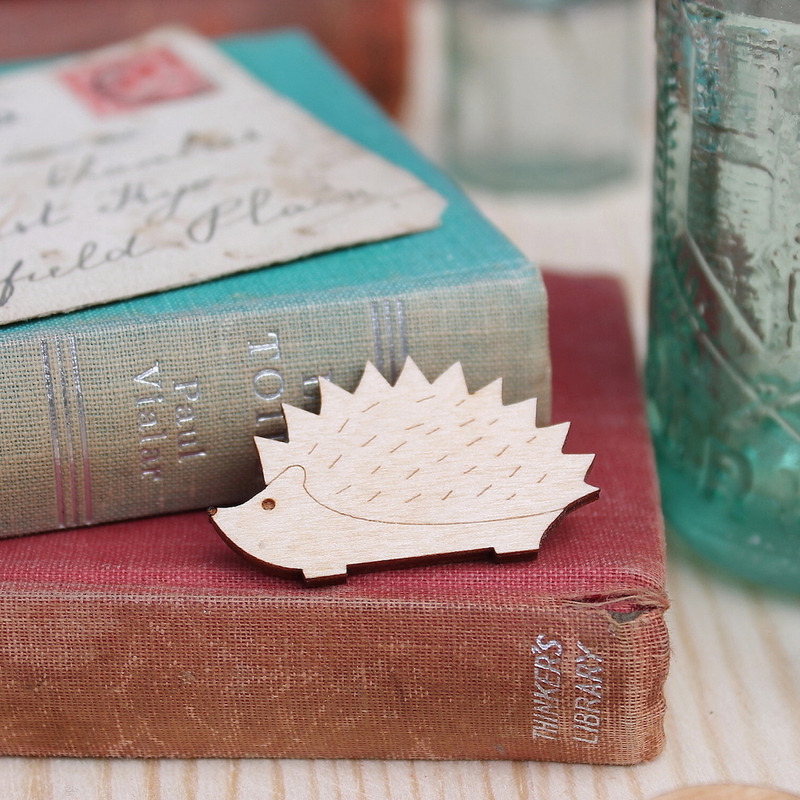 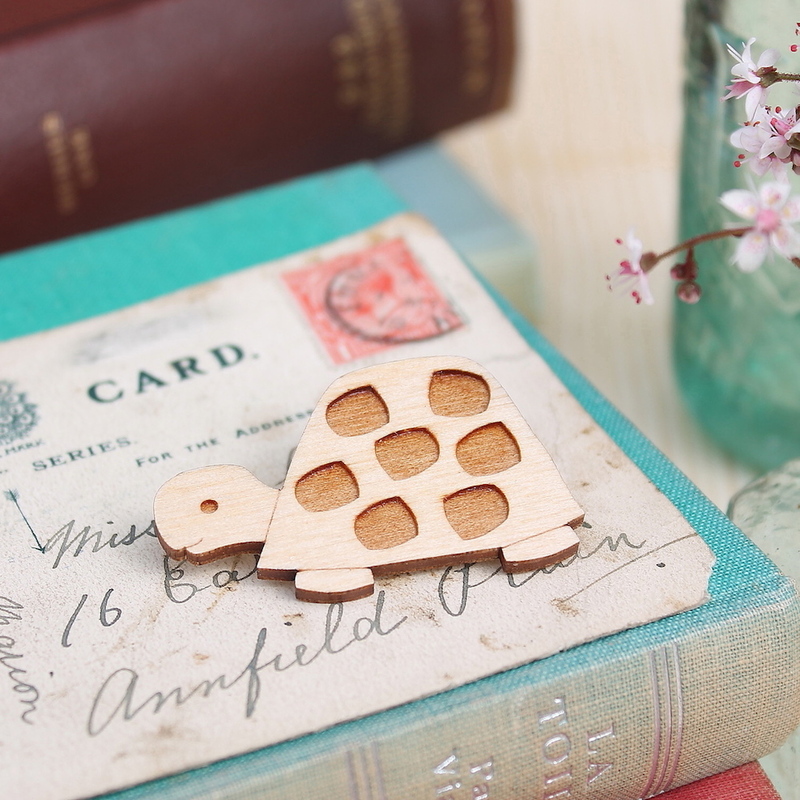 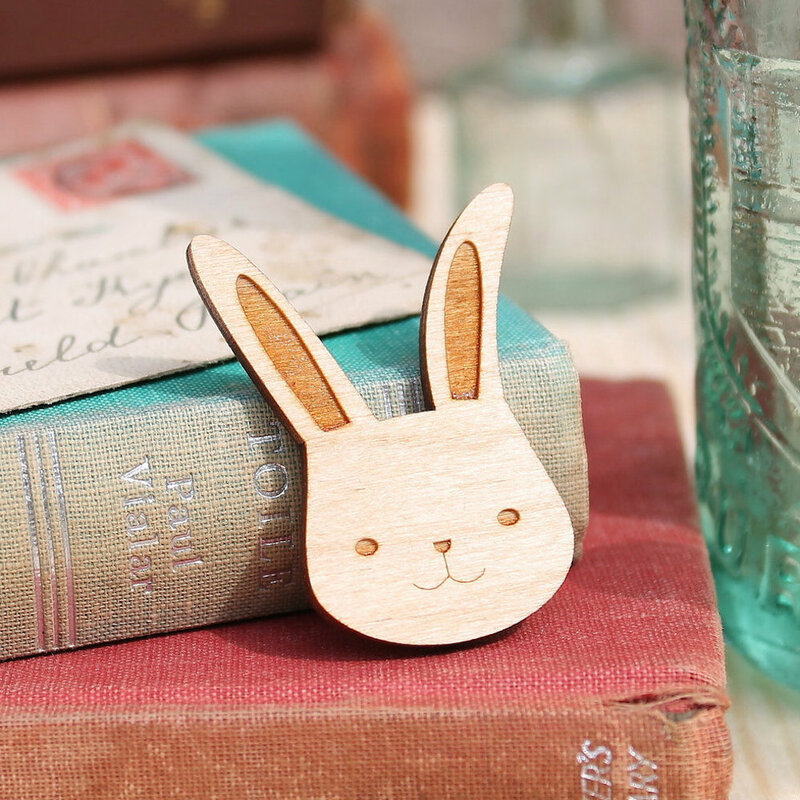 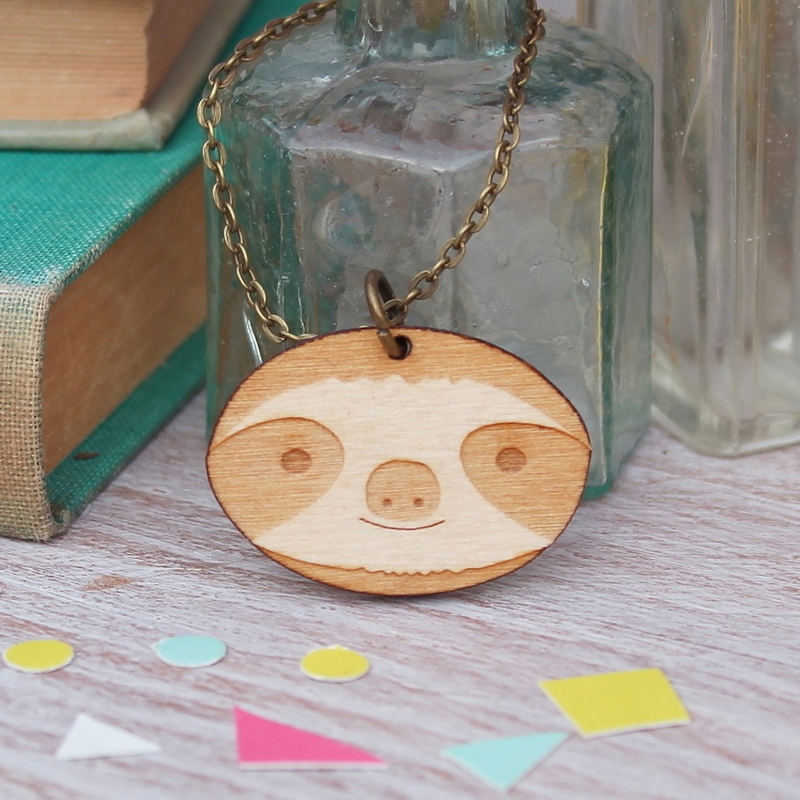 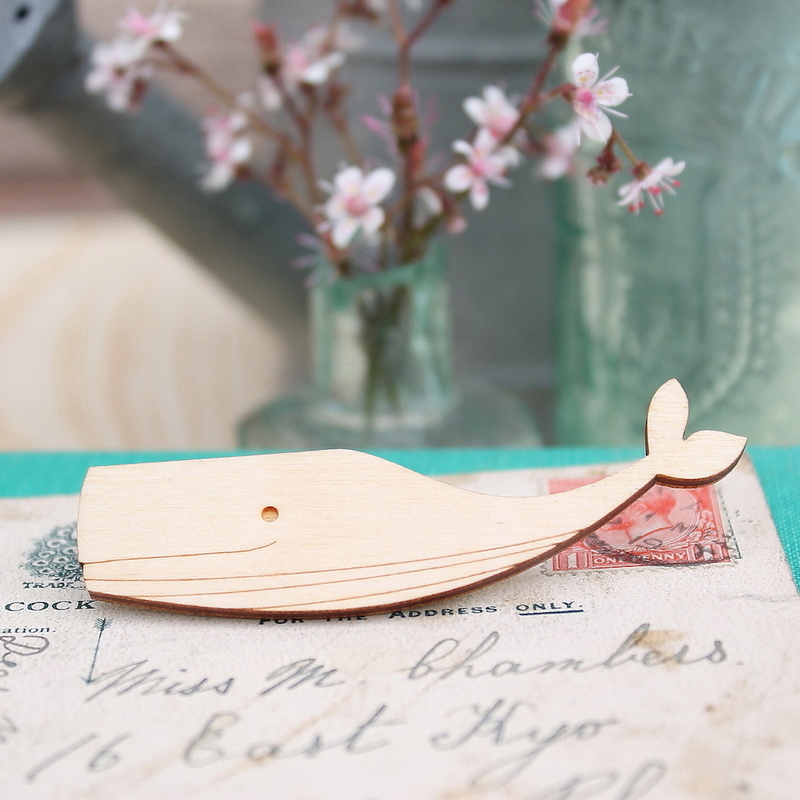 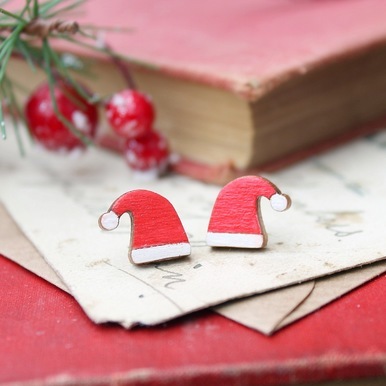 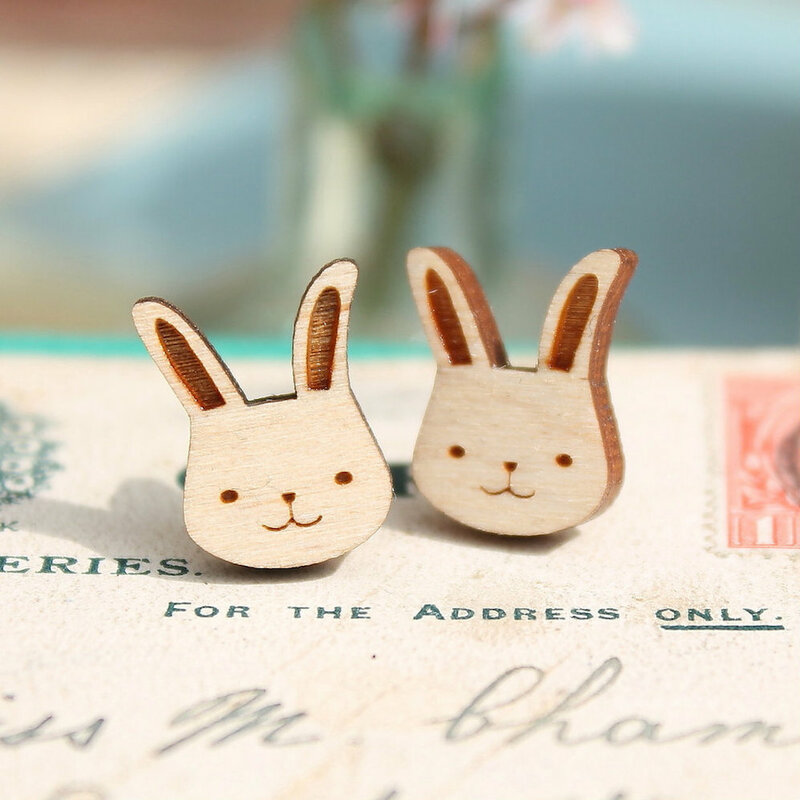 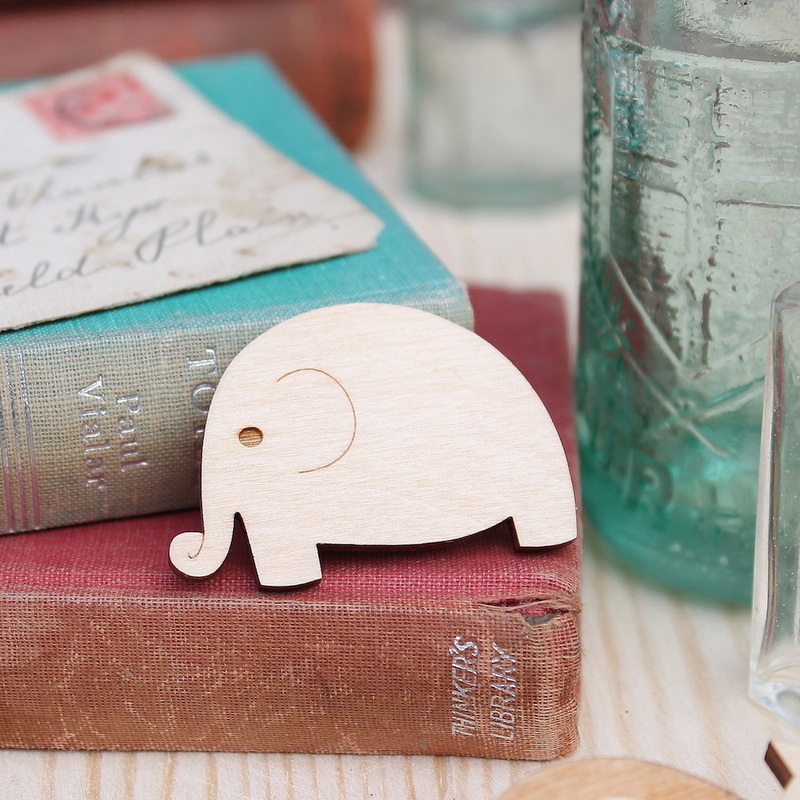 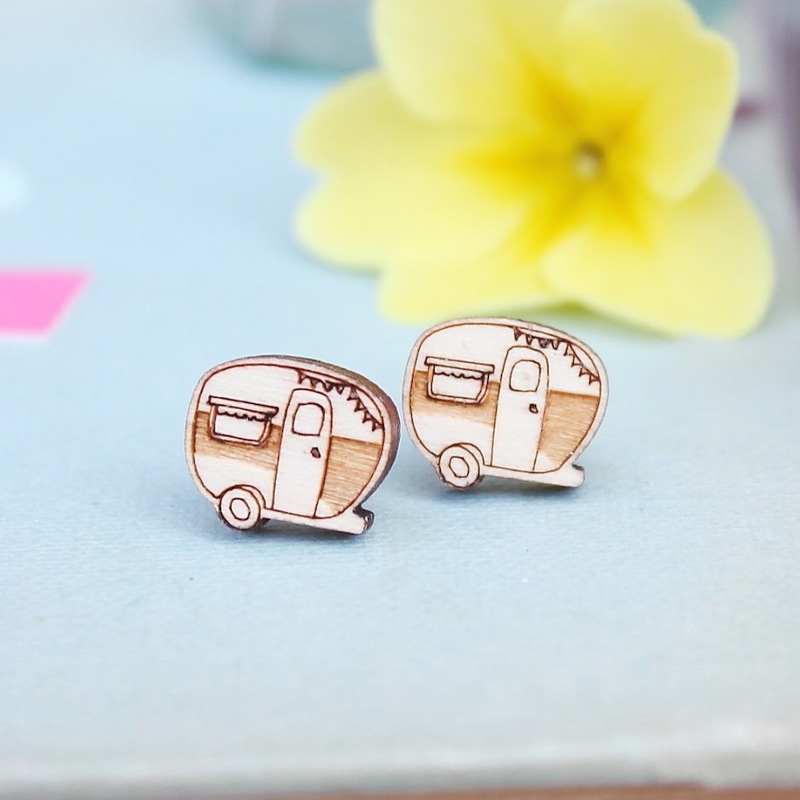 Jade Murray designs and makes playful pieces of jewellery which are laser cut from plywood. 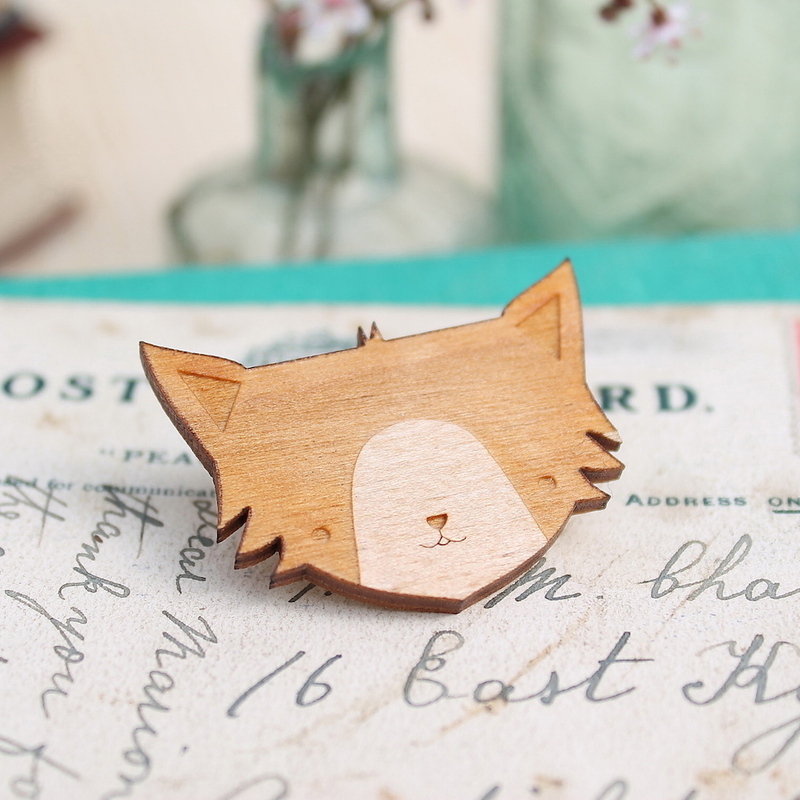 She meticulously designs each piece of jewellery on a computer software program before sending them off to be laser cut by her favourite laser cutting company in London. 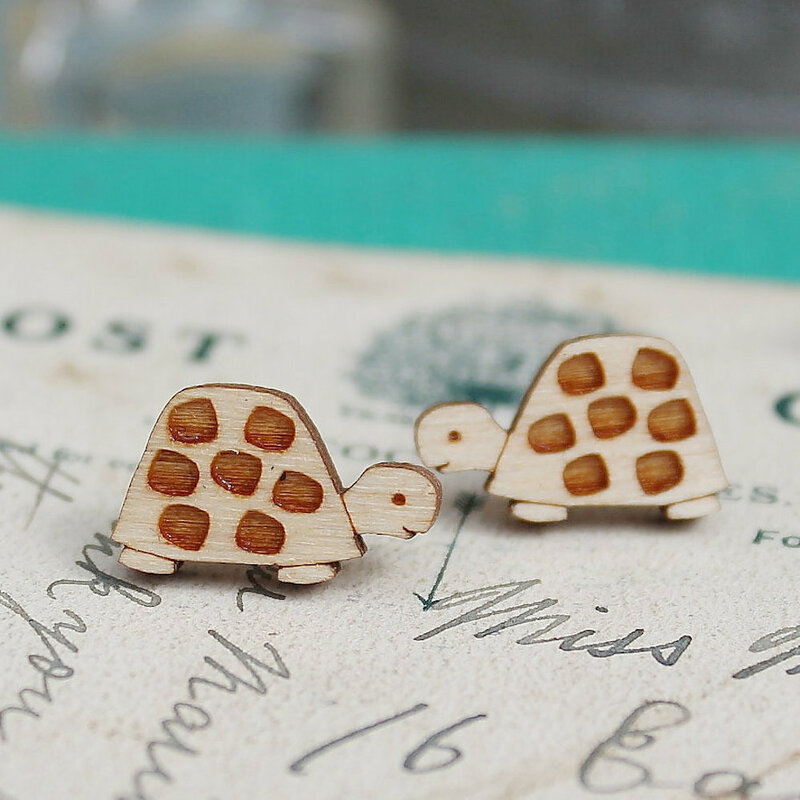 The designs are laser cut on a bespoke setting which has been thoroughly tweaked and tested to ensure the designs are absolutely perfect. 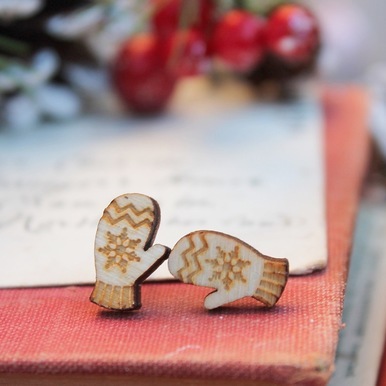 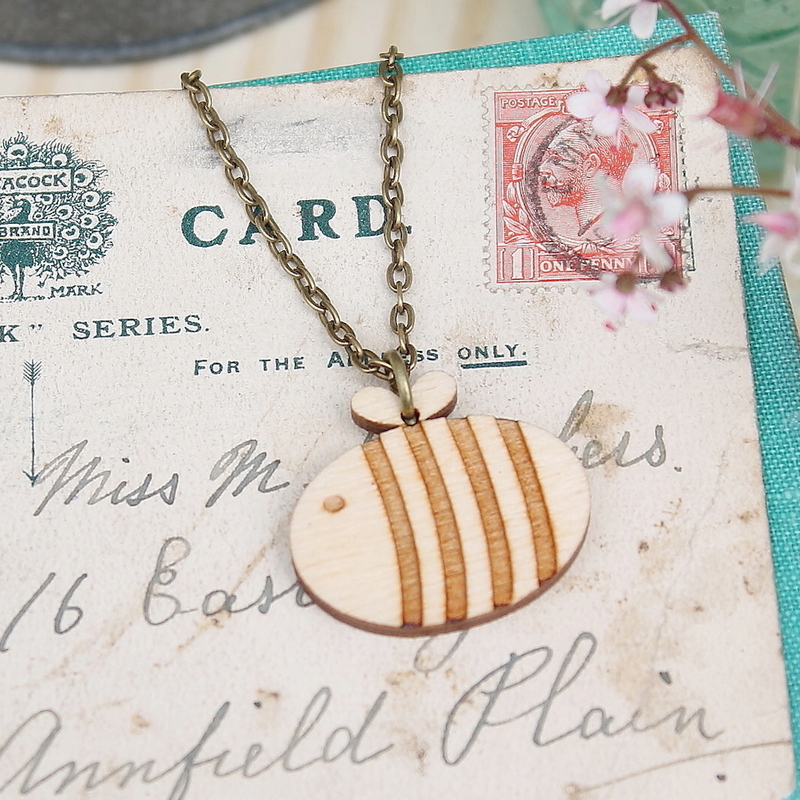 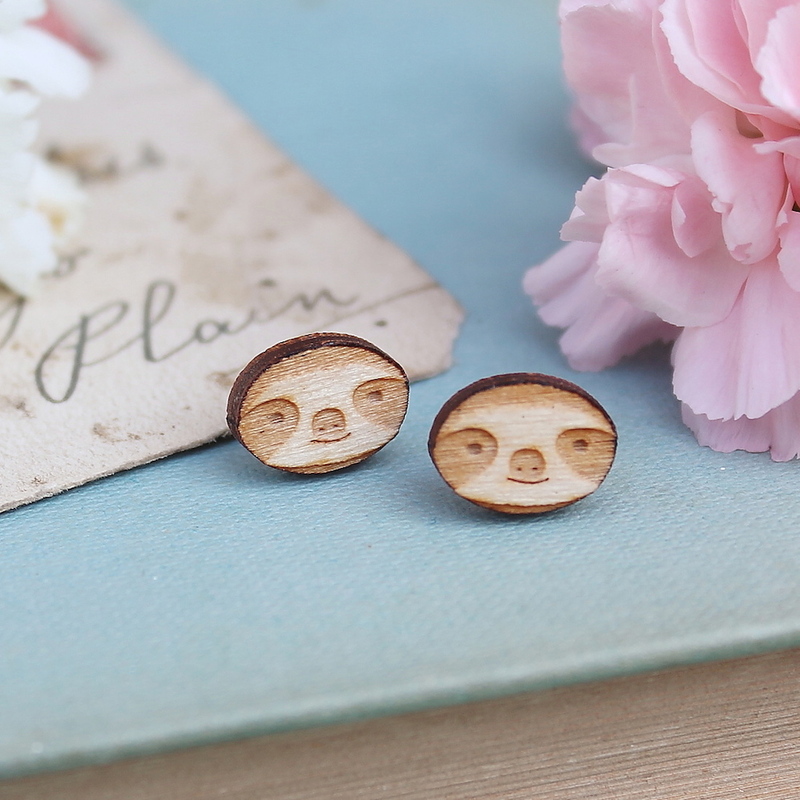 The pieces are cut on FSC certified birch plywood and then intricately hand finished and made into a unique piece of jewellery in her home studio. 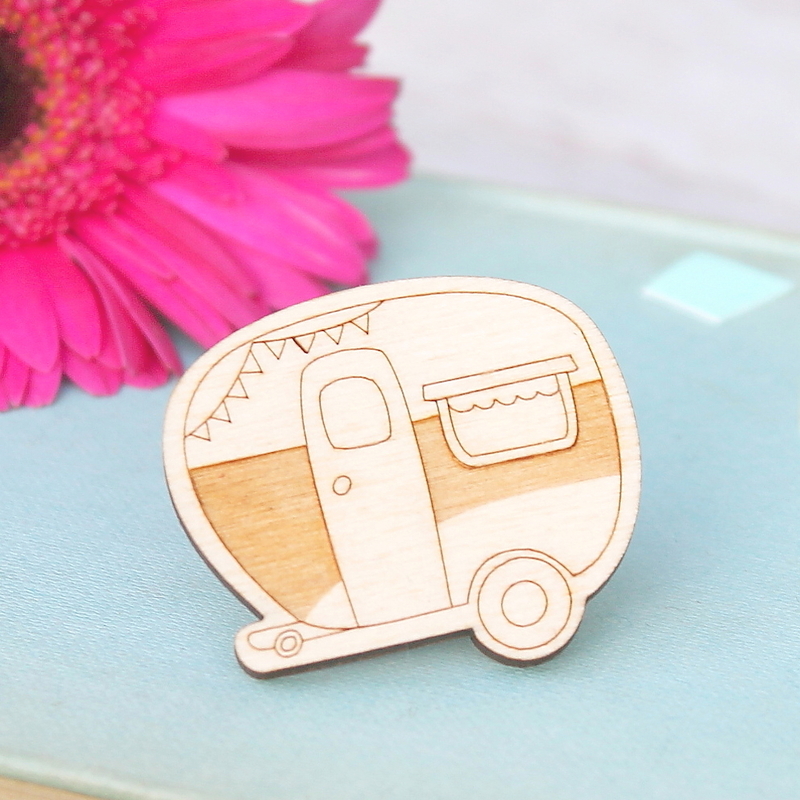 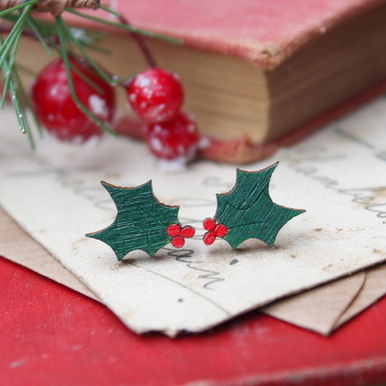 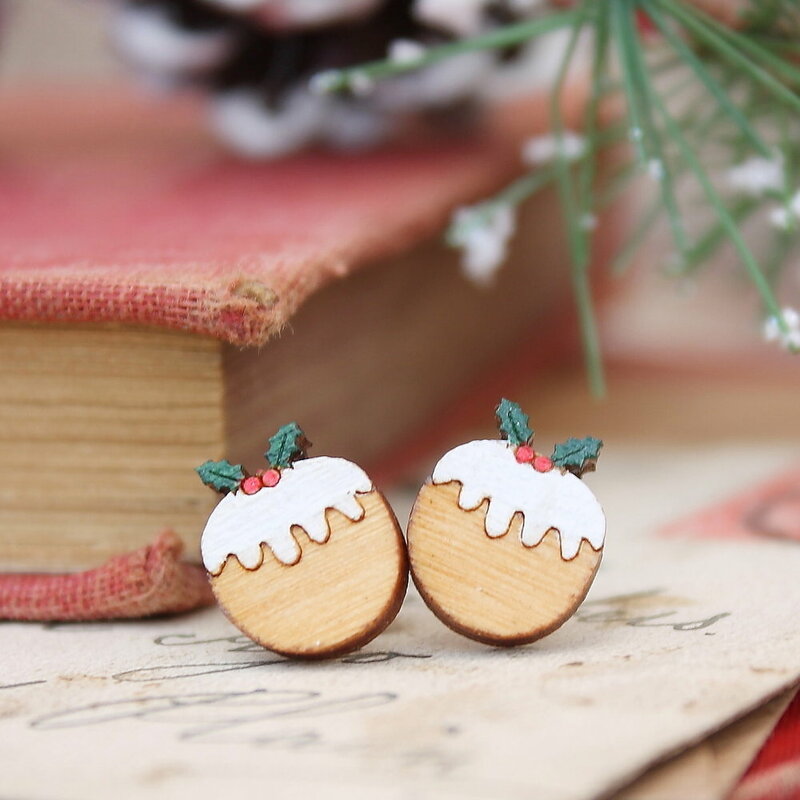 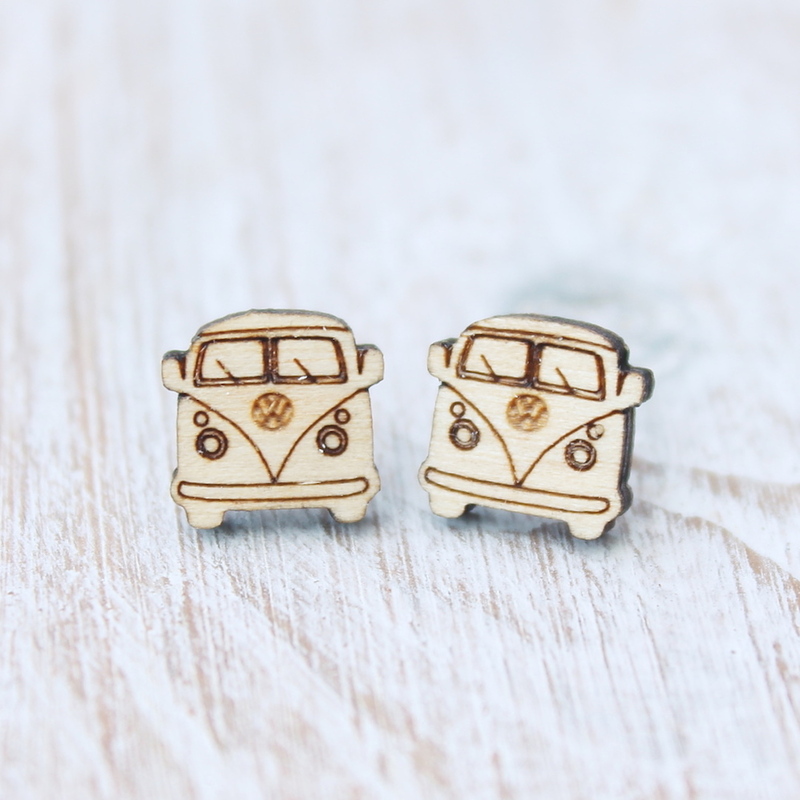 Each product is illustrated and designed by Jade and hand finished in her home studio in Aberdeen, Scotland.